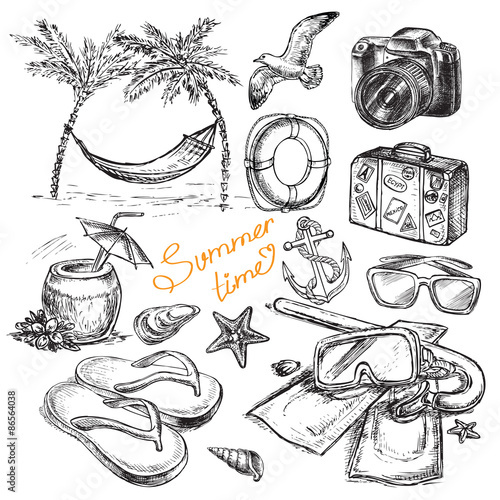 A set of stylish summer clothes and accessories. 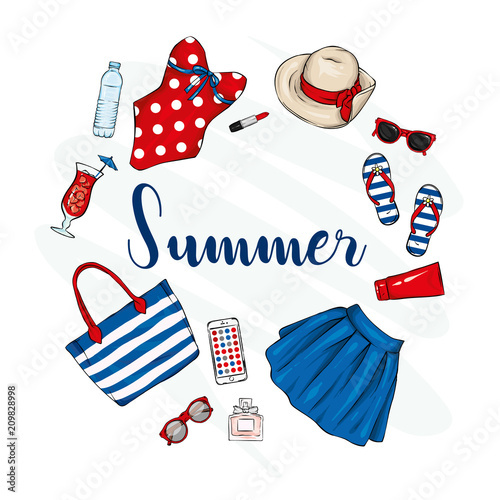 Skirt, swimsuit, shoes, hat, sunblock, beach bag and sunglasses, perfume and lipstick. 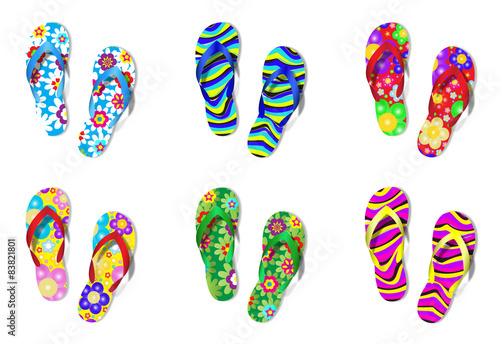 Vector illustration, fashion and style. 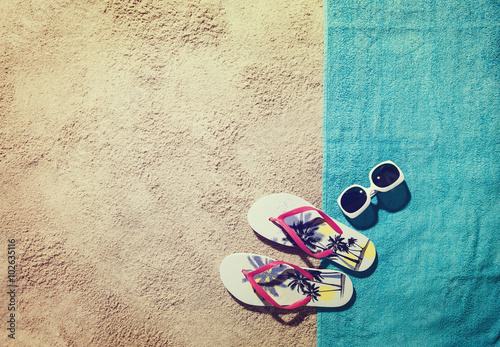 Vintage and retro. 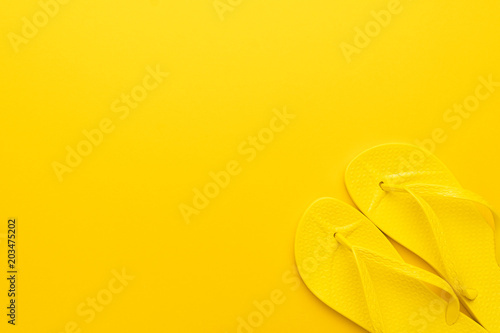 Yellow Sandals. 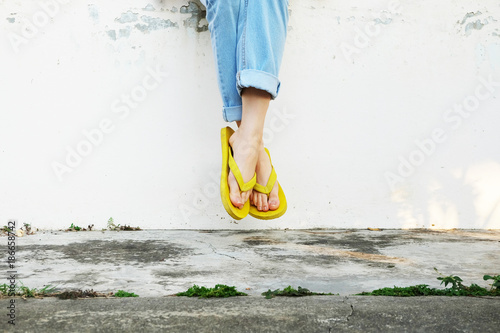 Woman Wearing Flip Flops and Blue Jeans Standing on Old Cement Floor Background Great for Any Use. 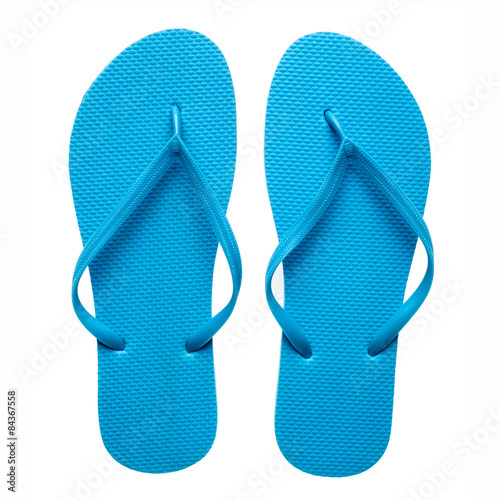 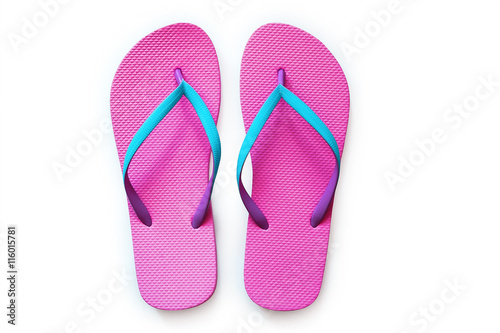 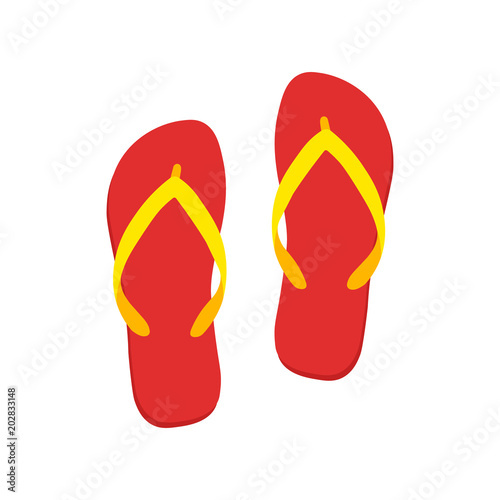 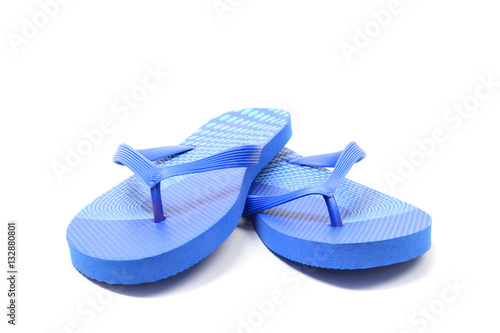 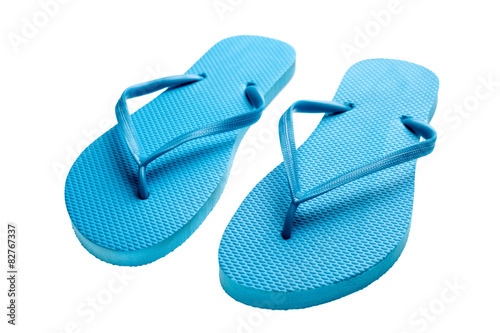 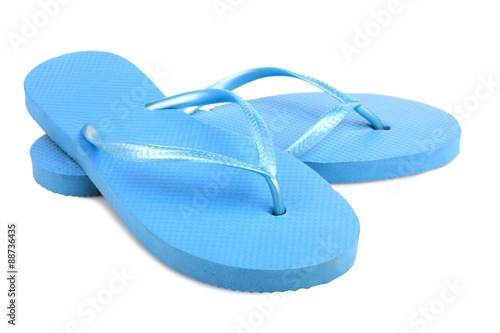 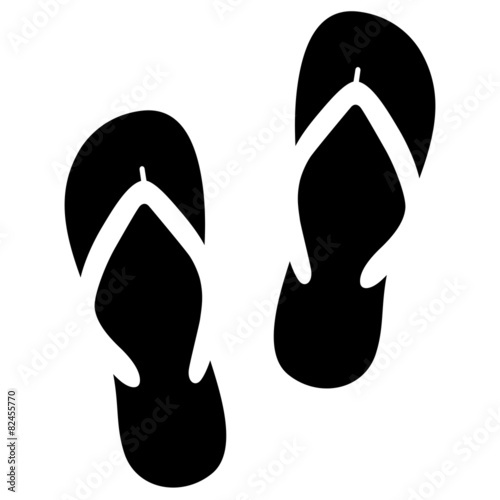 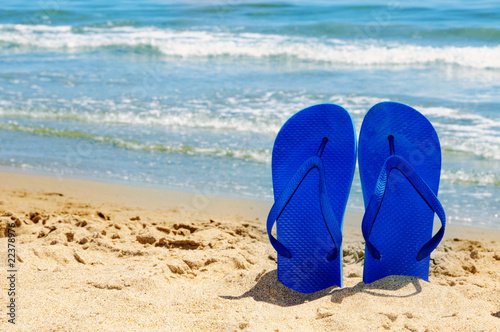 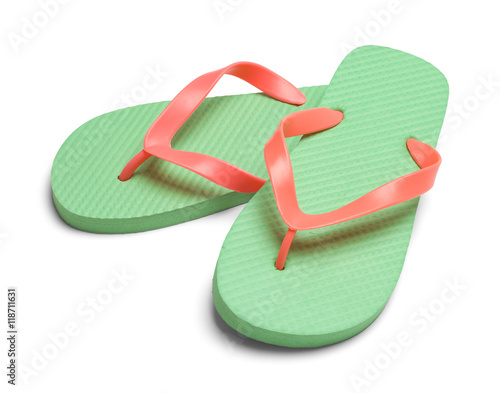 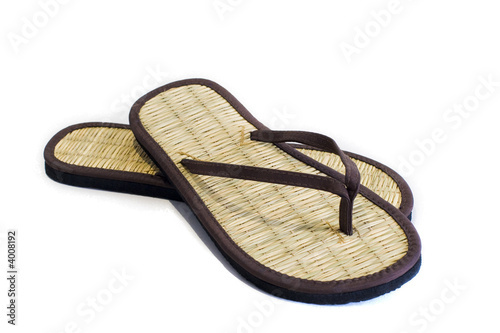 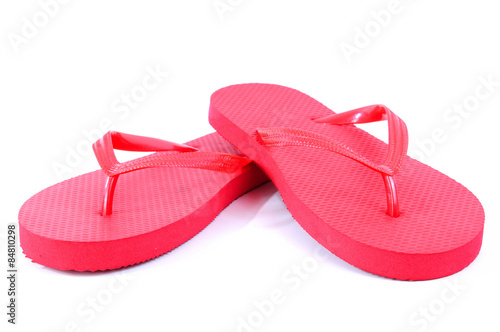 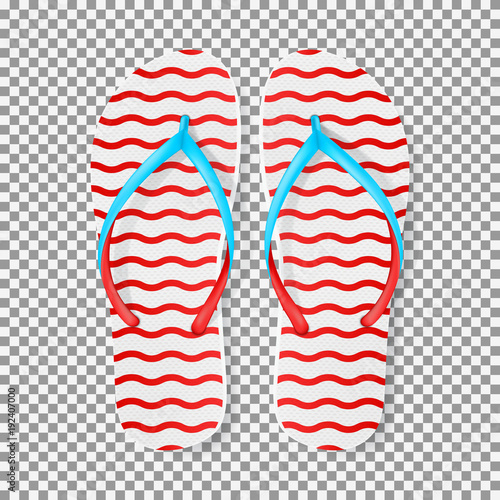 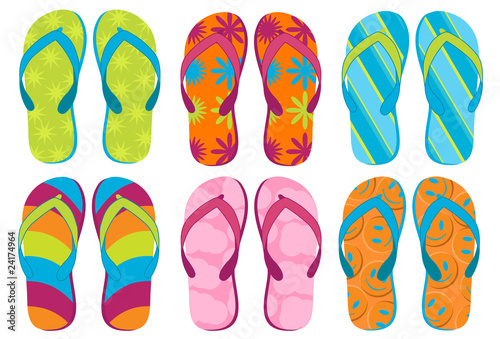 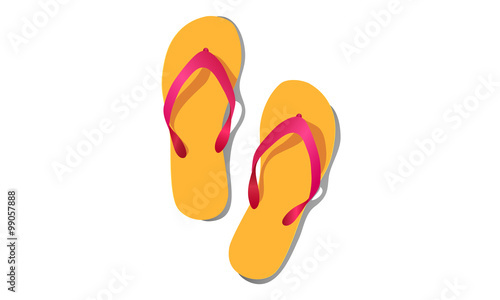 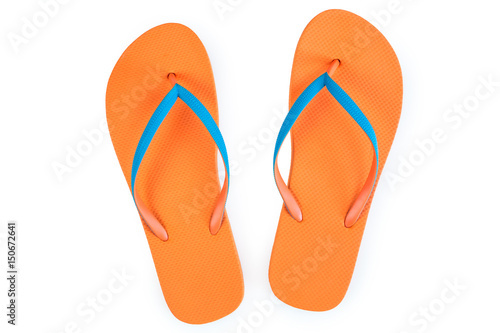 Flip-flops isolated on white background. 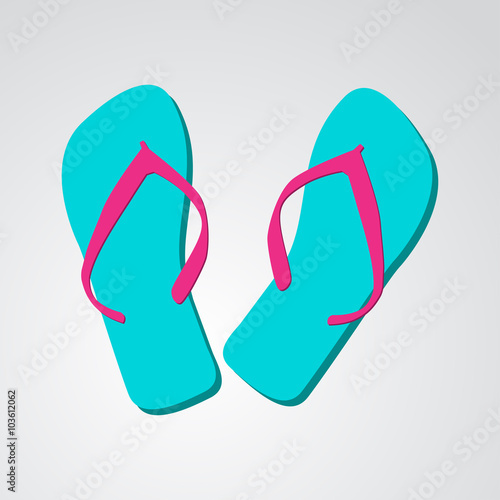 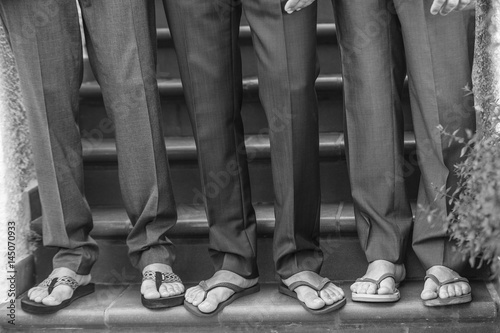 Flip flops set. 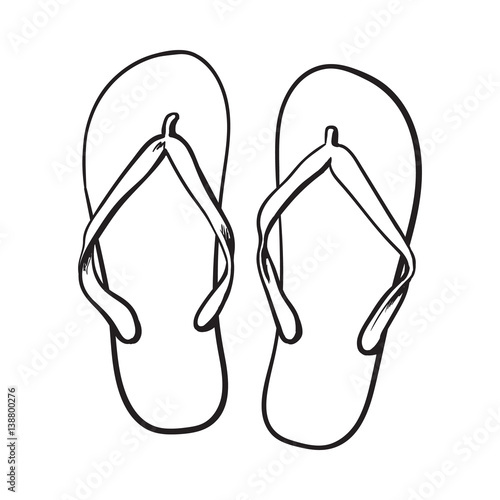 Isolated vector design. 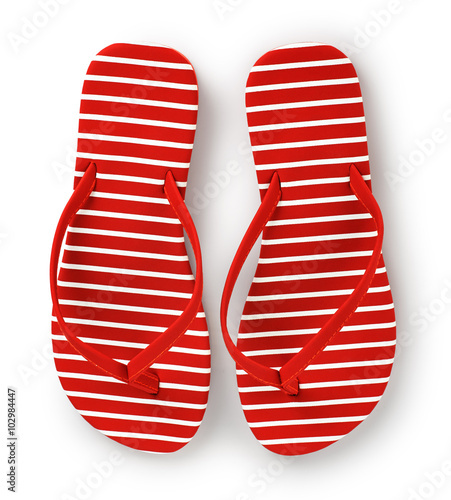 Realistic red and white flip flops. 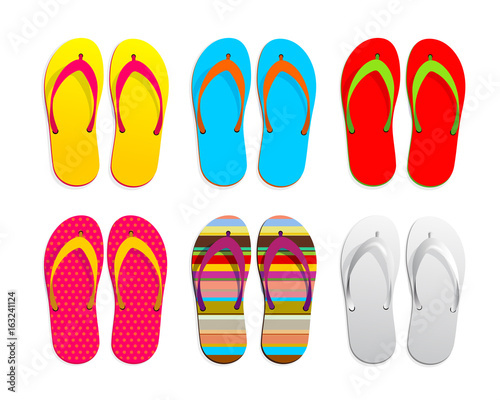 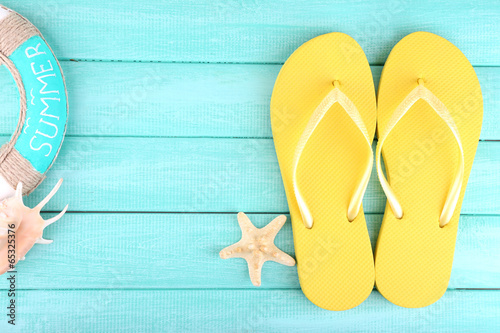 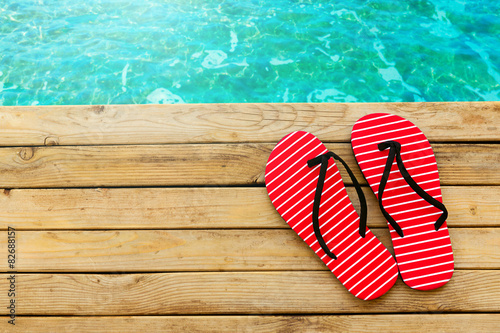 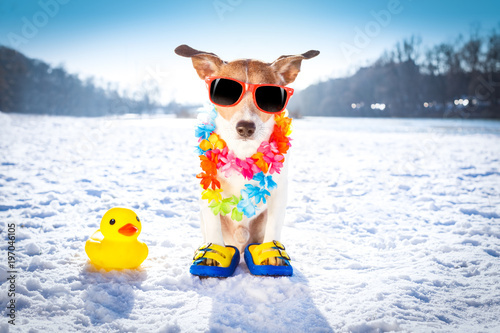 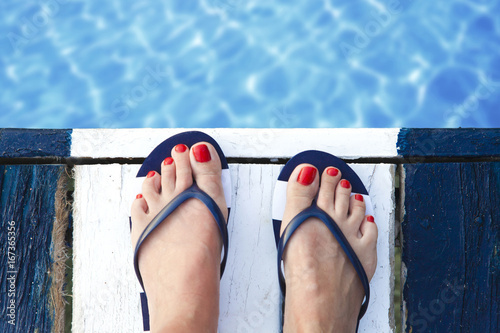 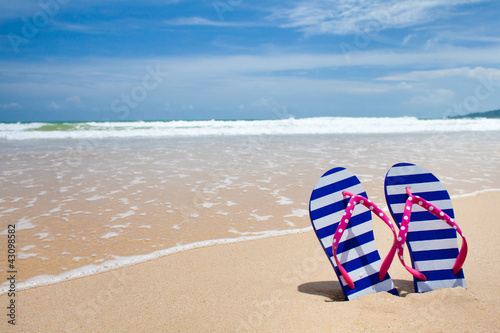 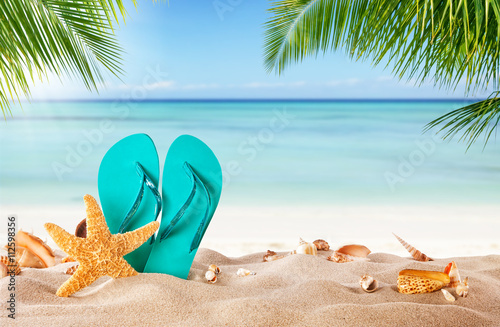 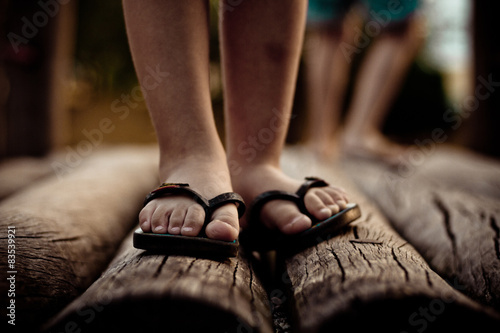 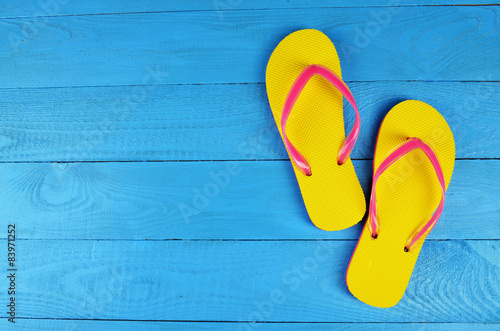 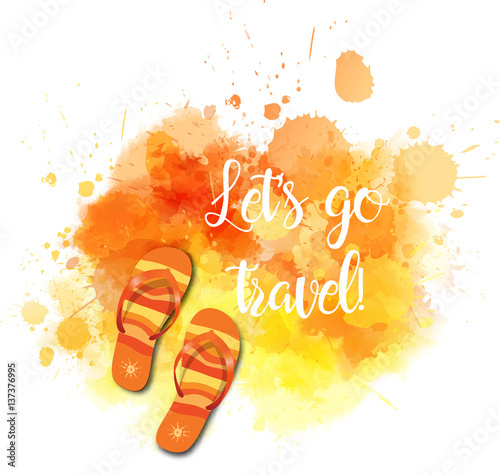 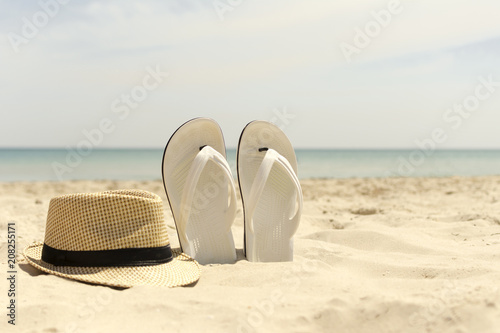 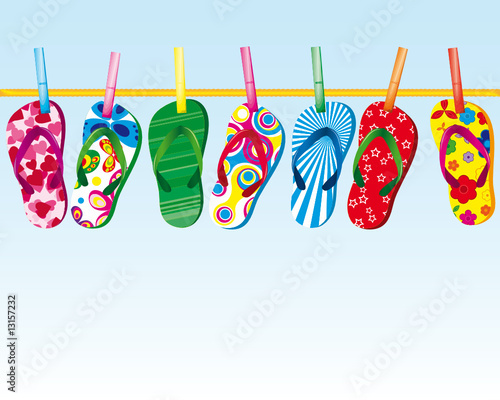 Vector illustration with seasonal summer footwear isolated on transparent background.